Are you ready for the ultimate quadruple chip cookies? Crispy edges and chewy middles, these cookies have chocolate, butterscotch, white chocolate and bittersweet chocolate chips plus toasted pecans in every luscious bite. This recipe is updated from the January 2010 version. 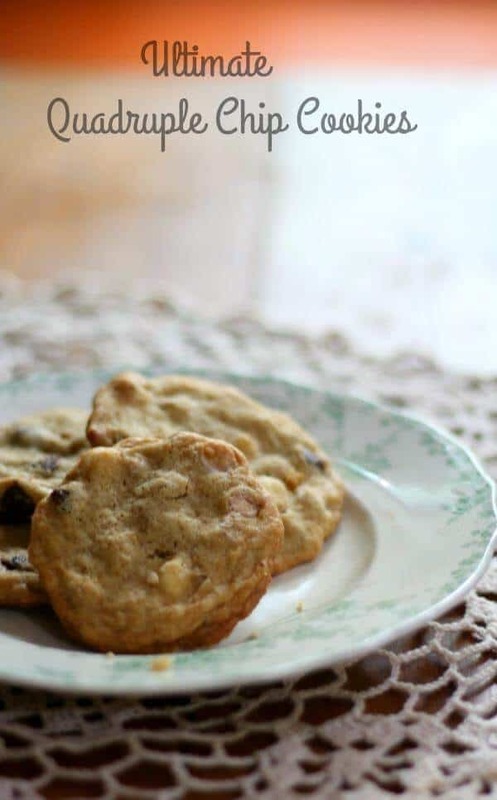 For this recipe you will need: butter, sugar, brown sugar, eggs, flour, baking soda, salt, vanilla, butterscotch (or peanut butter) chips, milk chocolate chips, white chocolate chips, bittersweet chocolate chips, toffee bits, and pecans. I finally got around to updating this quadruple chip cookies recipe, originally published on January 4, 2010. I thought about rewriting the whole thing since the divorce was so long ago but I decided to keep it as written. This blog is a collection of recipes but it is also a journal of my life over the past several years. I hope it will help someone. Feel free to skip it and go straight to the recipe. This holiday season was so wild for me. It was a difficult adjustment both financially and emotionally. There have been so many changes over the past weeks that I feel as if I had been thrown in the spin cycle on a washing machine that was being transported to another planet. With the separation behind me and the finalization of the divorce looming in front of me I am kind of a wreck. I never thought I would be divorced. Marriage is forever, right? In any case, I didn’t make many Christmas cookies, or even do much Christmas baking. I just tried to keep everything as normal as possible for the kids. That would become my mantra, if I had a mantra..which I don’t. Keep it normal. It is a funny thing… going through a divorce. People that you expected you could count on to love you no matter what become strangers and those that you thought you had a marginal relationship with support you in surprising ways. Being lonely becomes a lifestyle, and trust issues, which I have dealt with all of my life have become magnified. Who do you trust when the people you have trusted most fail you? Jesus Christ, for me… of course… but that human support everyone needs – where does that come from? I don’t know. I am not saying that if you disagree with what someone is doing you should pretend you agree. But I am wondering what happened to “I don’t like what you are doing but I am standing with you and praying for you … and I am here for you.” Are there people like that in your life? Anyway, New Years Eve needed something festive so I made these chocolate chip cookies. Quick, easy, and several kinds of chocolate. You can’t beat that, right? 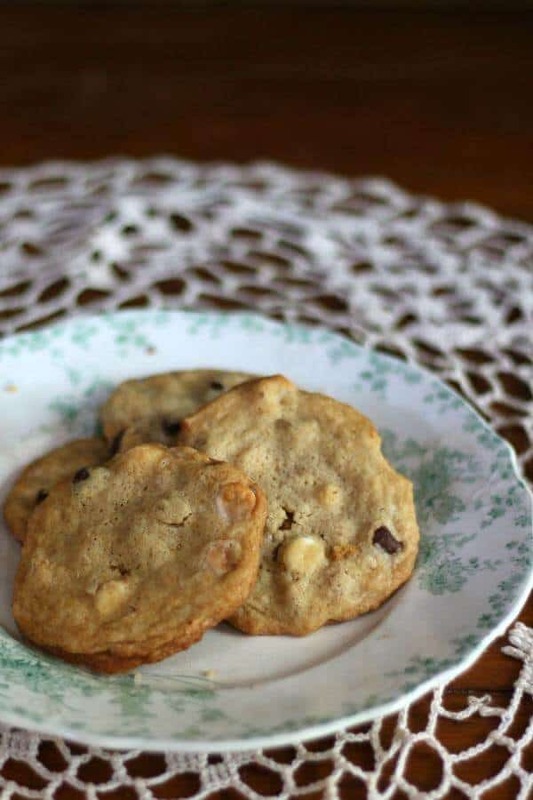 The cookies are buttery and chewy with butterscotch chips, milk chocolate chips, bittersweet chips, white chocolate chips, and pecans. That’s the end of the 2010 part of the post. The fact remains that divorce happens unexpectedly sometimes. Sometimes you’ve been seeing it coming for awhile. Either way, it’s a painful, hurtful, confusing time but it does pass. When I wrote those words I never imagined I’d ever go to France, or on cruises, or have a hot tub to relax in. I never imagined anyone would ever want me. I thought my life was over and if it hadn’t been for the fact that I had kids at home I believe I would have considered suicide — as it was the thought went through my head more than once. If you’re reading this and you’re in the midst of a tough time just know that it will pass. Life will go on. Things will work out. Killing yourself is never the answer and no matter how you feel right now things are going to get better. If you need to talk you can message me privately on the Restless Chipotle Facebook page and I promise I will answer. I ‘ve been there and I know how it feels. I don’t know what I would do without my silicone baking mats! They keep cookies from sticking and help keep the bottoms from scorching. You’ll also want a good, heavy baking sheet. I’m a fan of Nordic Ware and this heavy baking sheet is definitely a keeper. If you love chocolate chip cookies you’ll go crazy over this quadruple chip cookies recipe. Chewy, crispy, and absolutely addictive! If you like this recipe please consider giving it 5 stars. Rich and luscious, these quadruple chip cookies are filled with chocolate, white chocolate, and butterscotch chips plus toffee bits and pecans. Each buttery, rich bite is full of flavor. Crispy outside edges and chewy middles -- bake them for the full 10 minutes if you like a crispy cookie. 1/2 cup butterscotch chips, , or peanut butter chips or 1/4 cup of each! Place the chopped pecans on a lightly greased cookie sheet and toast for about 5 minutes. Watch the nuts carefully -- they scorch easily. Remove the pecans from the oven and let cool before using. Cover a cookie sheet with silpat or parchment. Add sugar and brown sugar slowly and beat until the batter is smooth and crystals are gone when you run a little between your fingers. Add vanilla extract and butter flavor and blend well. Combine dry ingredients and stir into the butter mixture. Fold in the butterscotch chips, the chocolate and bittersweet chips, white chocolate, chips, toffee bits, and pecans. Drop by teaspoon on the prepared baking sheet. 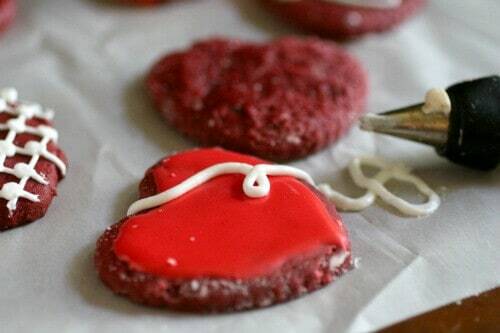 Bake for 8-10 minutes, remove from oven when slightly underdone and let cool for chewy cookies. I’m so glad that you’re in a better place now. Stay strong, prayers coming your way. 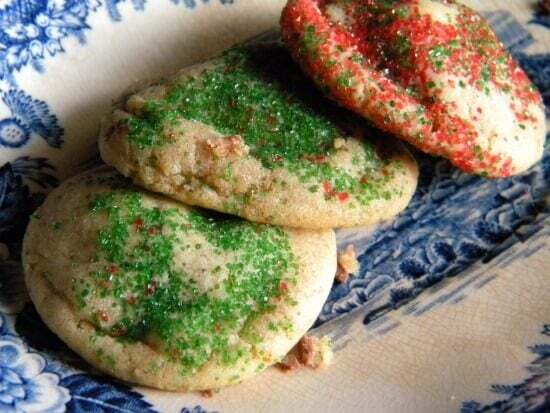 As for these cookies they look over the top delicious! 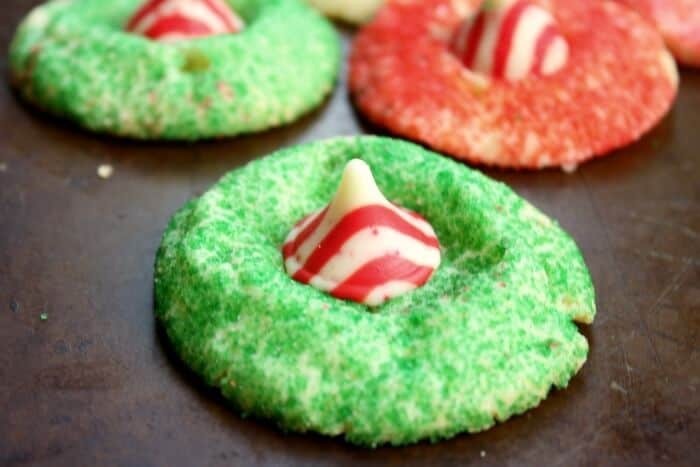 It seems odd to comment on cookies after that, but I will because they are stellar and gorgeous. Wish I had a batch right now. Thanks Kim. 🙂 It’s important to be real, I think. And the cookies ARE stellar. Marye, your honesty and forthcoming way of opening up about a stressful and hurtful piece of your life is courageous. We are all so glad you are still her, and still sharing wonderful content with all of us out here! The chocolate chip recipe is wonderful, but even better is reading how far you’ve come in just a few years and how different (and better) the world looks to you now. Amazing to think that time heals when you’re going through tough times – but it does. And your inspiring comments will anyone who reads them while in their own tough time. Thank you Laura! I hope so. Wow! I love this “loaded” version of a classic chocolate chip cookie! In my humble opinion, THE MORE CHIPS THE BETTER! Delicious!